I've written 18 posts this month, but today I need you to write a post. You see, I'm in this season of waiting. I'm waiting for a long weekend. I'm waiting for the price of bacon to drop. I'm waiting for cooler temps. I'm waiting for my hair to grow. I'm waiting for the extra pounds to drop. I'm waiting for the job. I'm waiting for love. It's not been a wasted season...not in the least. But a purposeful season of waiting can still be frustrating and lonely and difficult. 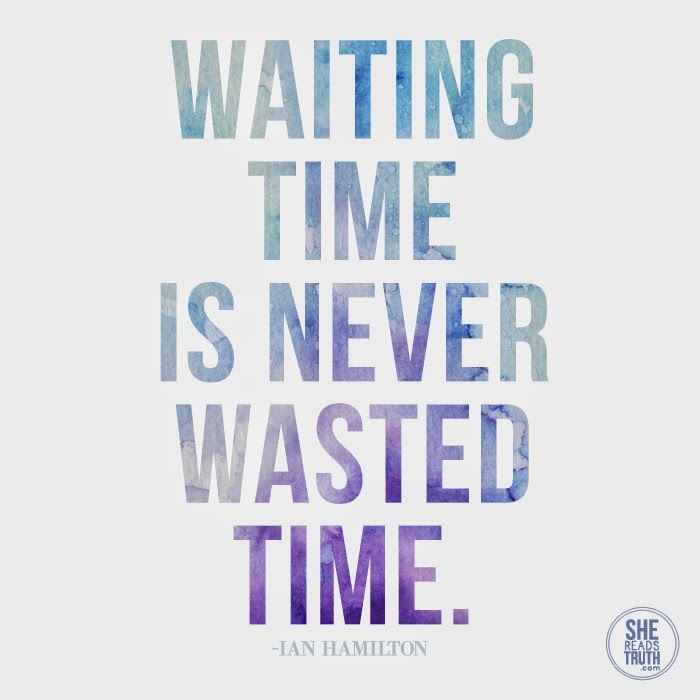 How have you navigated seasons of waiting in your life? Note: The image is from the current reading plan on Nehemiah from She Reads Truth. Fantastic daily study.